Home / Business / Why you should go for Coworking Spaces? 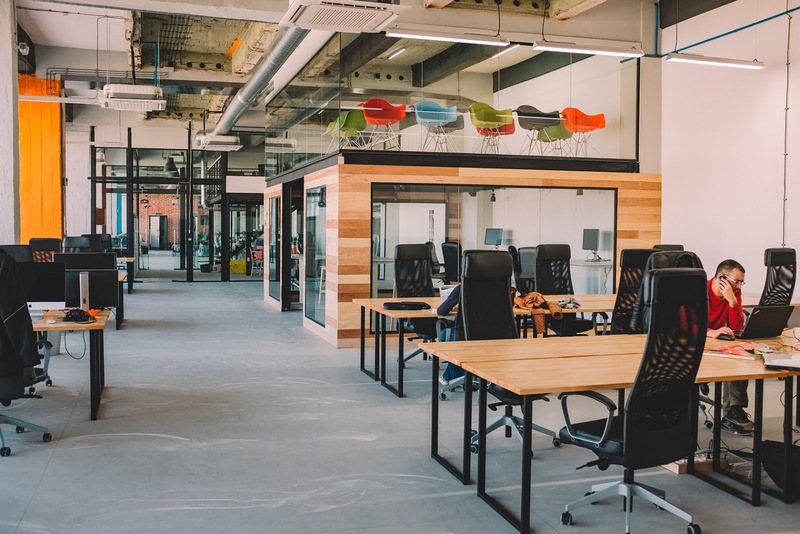 Why you should go for Coworking Spaces? Are you struggling with the distance between your office and your home? Or you are looking for a decent friendly café life workspace? Or are you looking for well-furnished office space for yourself? All these problems can be resolved easily as now we have coworking spaces around us. The concept of coworking spaces is very cool for almost all of us. Especially for the struggling entrepreneurs, who are in search of a budget-friendly workplace for themselves or their team. However, this concept has not completely spread out in all the locations but is available in almost every metro city. Let’s find out some of the reasons why one should go for Coworking Spaces. No matter whether you are an entrepreneur, a small business owner, or a freelancer. Everyone needs to grow their network to take their business to new levels. With coworking spaces, you get to meet a lot of new people every day and that too from different fields. They can become your customers or maybe your next co-founder for your business or maybe you end up hiring them for yourself. So, without much effort, you get all this in one place. Even you can be part of different events as well which are organized in these coworking spaces. Looking for a coworking space is easier than looking for office space. We can see that the popularity of coworking space is growing in Delhi NCR. You will find a coworking space in almost every area. Even you can get a good coworking space in Faridabad as well. So, you will not have to come to Delhi or Gurgaon all the way for your work. Just find a coworking space next to your house and start your work. You will not have to take coworking spaces on lease by paying a big amount. You can just book a seat for yourself and can pay the amount for it. Or if you are looking for a coworking space for your team of 5 to 6 members, so you can just book a separate room or cabin for it or can also book the required number of seats. These coworking spaces come with different packages. Some even offer a seat for a day. The packages start from a week, 15days, 1 month, 6 months and for 1 year. So, you will not have to worry about the huge amount going from your pockets. What you will need to work at a place? A chair and table, a drawer or locker, Wi-Fi Connectivity, Meeting rooms, Tea or Coffee, that’s all. If you are going to set up your own office space, you will have to buy all these things or maybe take them on rent. But with coworking spaces, you just need to register and pay the money, go there with your laptop and work. You can find a well-furnished, budget-friendly, shared coworking space in Faridabad, Ghaziabad, Noida, and other places as well.